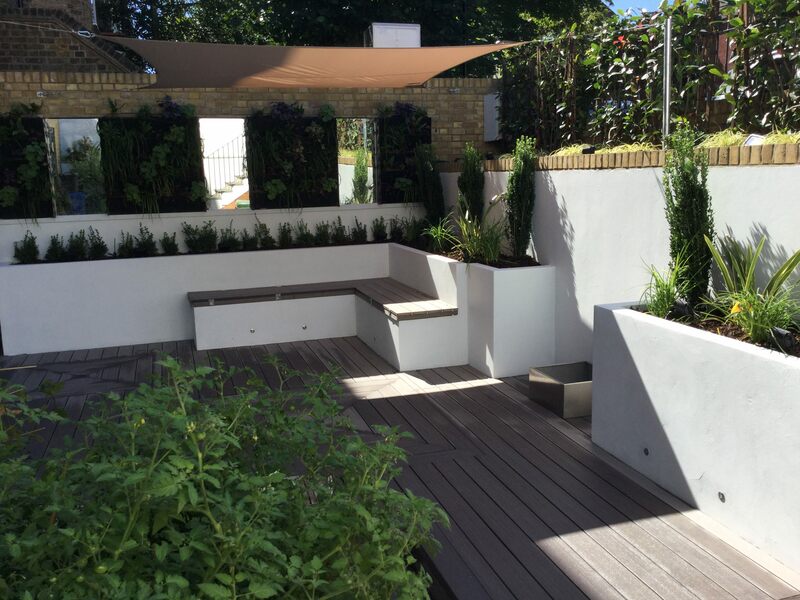 Minimalist gardens are becoming increasingly popular, particularly in those gardens located in and around London. 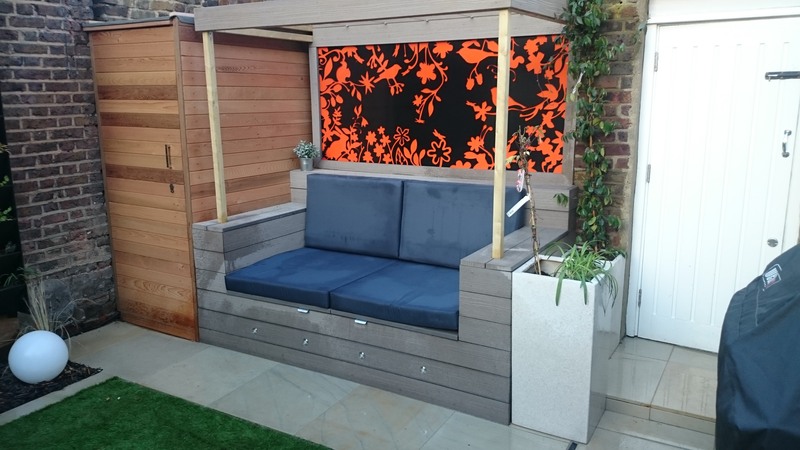 We find, here at Floral and Hardy, customers are looking for low maintenance gardens in which they can entertain and relax. After all, if you’ve got a busy job, have a family to look after and a house to run, sometimes a garden can be just a bit too much to handle if it is not easy enough to look after. 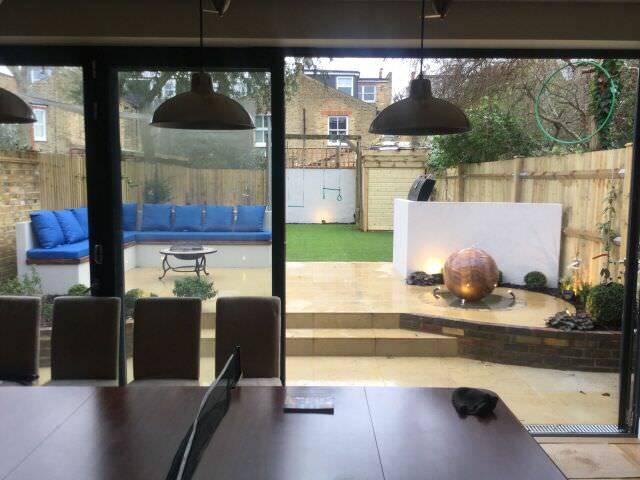 We design minimalist gardens to become “The room outdoors” of your home. But what makes up a minimalist garden and how can you be sure to design one? You need a focal point for your garden, do you choose? 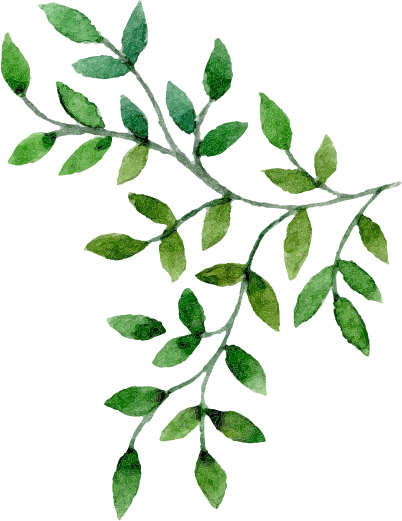 What would be the garden’s primary purpose? Which of the following would you NOT include in your minimalist garden? Would you lay an artificial lawn? What materials will you mainly choose to use in your garden? How would you best describe the shrubs in your garden design? You’re not aware of many features that are required in a minimalist garden, therefore, you may need to carry out further research on what constitutes a minimalist garden before getting out the drawing pad. Your minimalist garden planning has got potential. You are familiar with most of the elements required to create an effective minimalist garden and know how to put a garden to use in a minimalistic sense. You can design a garden that does not require huge maintenance, whilst keeping the area interesting and with a modern theme. Join the team at Floral and Hardy! You’ve got an eye for planning a minimalist garden and pay attention to the features that make-up minimalist garden types. While you’ve got a natural flow and ebb for minimalist garden design, a professional garden planner like Floral and Hardy could still help with the smaller details within the garden. For example, choosing the right plant for different shades of sunlight. A professional garden planner can also help when it comes to purchasing materials and getting the best deals for the best quality. 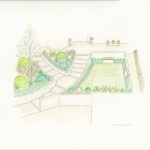 Contact Floral and Hardy to enquire about our minimalist garden plans.